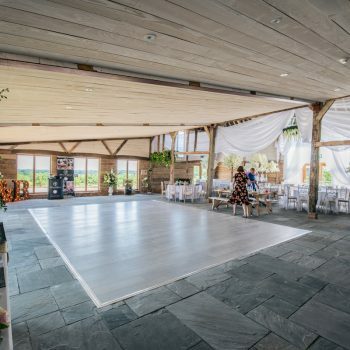 The Cherry Barn is a stunning 17th century venue situated on a 400-acre working farm just outside Rye, East Sussex. 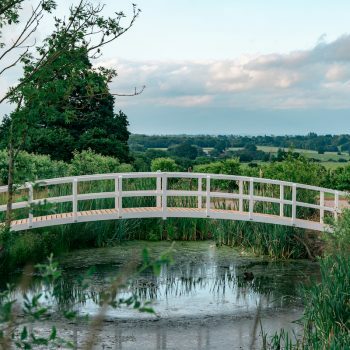 It’s a stunning rural retreat within easy reach of London. 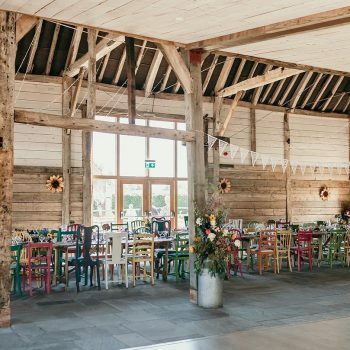 The original oak-framed barn has been fitted with full-height glass doors and windows that overlook the orchard and give extensive views of the surrounding countryside. 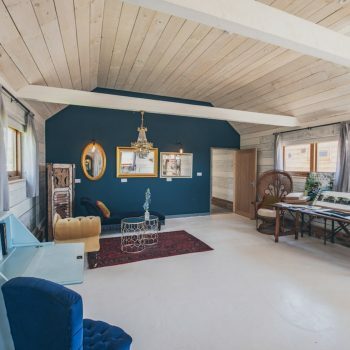 The venue has been converted and extended, retaining its period features but with the addition of modern conveniences. 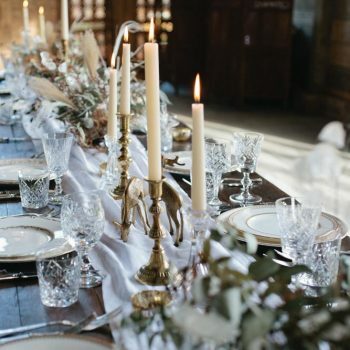 The perfect blend of elegance, romance and rustic charm. 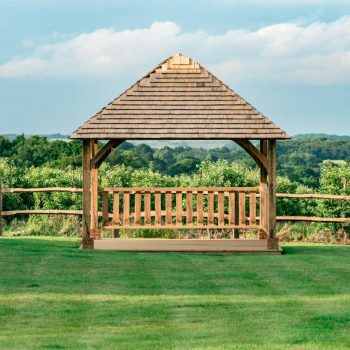 The Cherry Barn is licensed for weddings and their beautiful gazebo mean they can also offer outdoor ceremonies. 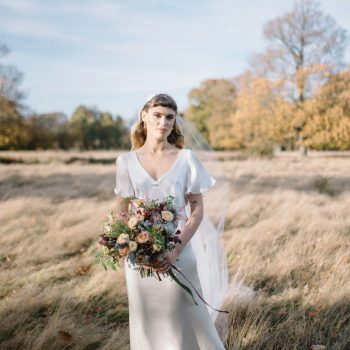 We were delighted to feature two incredible shoots at The Cherry Barn in our special issue. 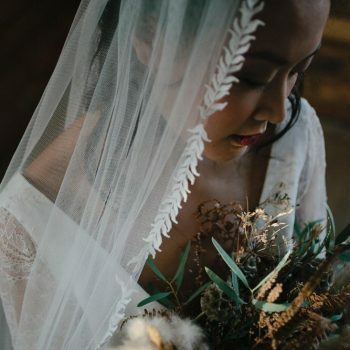 These styled bridal shoots not only showcase local talent, but they also demonstrate that the barn is a blank canvas to make your own. 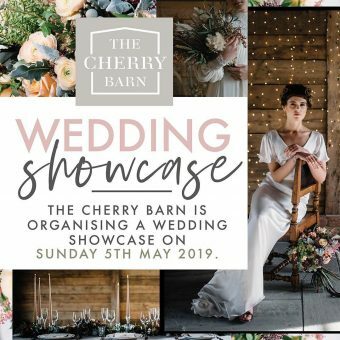 The Cherry Barn are hosting a very special Wedding Showcase on Sunday 5th May. Their preferred suppliers are coming together to offer wine and food tastings, hair and makeup consultations, dresses and photo booth fun. 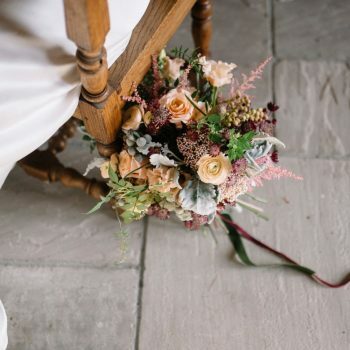 Of course the barn will be dressed by talented stylists and florists and there’s the opportunity to meet photographers and videographers. 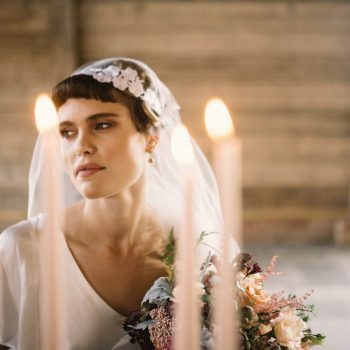 They are also giving away 50 free copies of Margot’s Wedding special issue! So make sure you register your attendance (email info@thecherrybarn.co.uk) and arrive early to bag your copy.